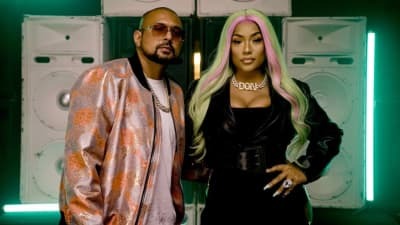 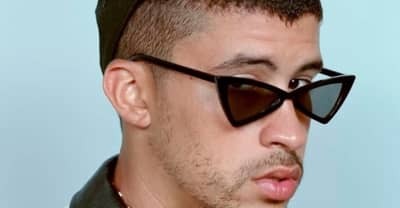 Watch Bad Bunny’s latest, “La Romana” now. 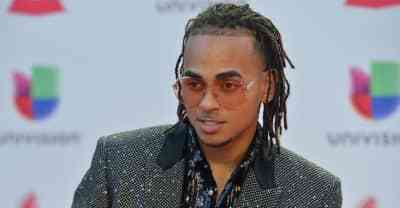 Watch Ozuna's latest video now. 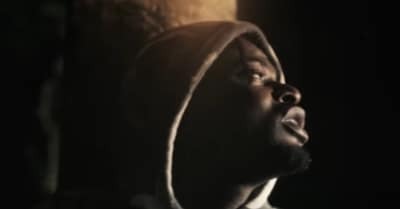 Watch the latest video from rising dancehall start, Govana. 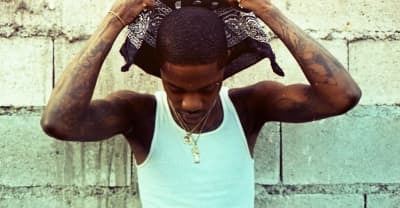 Watch episode 1 of 'Inspire the NIght' now. 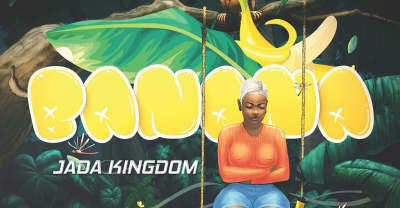 Jamaican songstress Jada Kingdom's "Banana" is an addictive bop about getting a healthy serving of fruit. 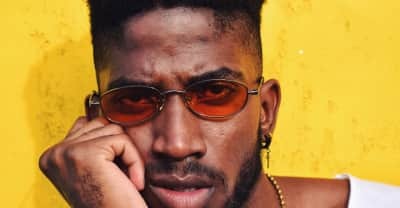 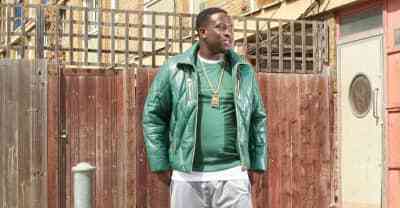 An interview with the London artist on pioneering afroswing, his new project Golden Boy, and what the future’s looking like. 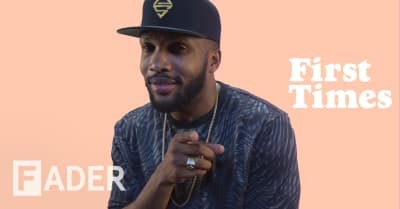 Agent Sasco talks about rocking a party as a kid, working with Spragga Benz, and more in The FADER's 'First Times' video. 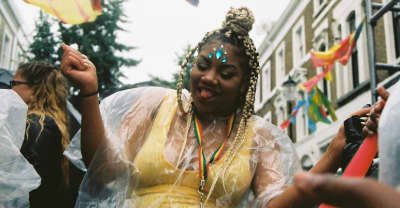 The Brixton artist shares a thoughtful essay, FADER Mix, and exclusive photos from London’s Notting Hill Carnival 2018.